For the third time, SFEE, committed to the constant request of its members for more focused information, organizes a daily congress on the latest legal, regulatory, tax, development and compliance issues, affecting our sector Europe wide, with special reference to issues having particular importance for the Greek market and great gravity for our member companies. The congress will be held on Thursday the 8th March, 2018, in the auditorium of the Goulandri Museum, at Kifissia, in Athens, Greece. The congress is aiming to inform our members on burning legal and compliance issues of the pharma industry, a new European tendency. It is our belief that our common understanding of sophisticated issues that we are called to handle in our daily business and our deeper reflections on these, will enhance the improvement of our services and produce better solutions. For these reasons, we have created an open forum, where you could incorporate yourselves, by participating with your ideas, views and questions, addressed to established specialized professionals of the legal community, auditing and any other relevant field. The congress will be also framed by speakers from Efpia, whom you will have the chance to meet in person. 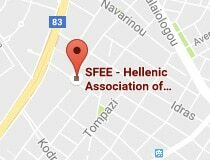 SFEE is the biggest association within SEV, with 65 member companies, representing more than the 90% of the pharma market in Greece and the largest multinational capital at present in the country. 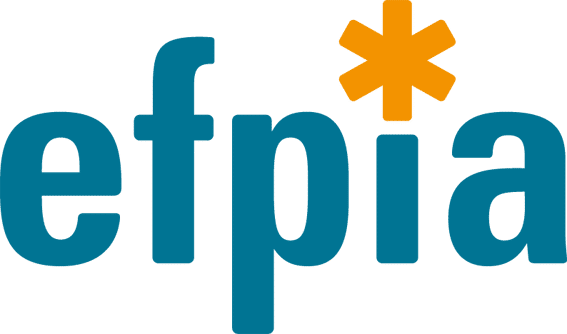 SFEE remains an active member of EFPIA, an organization seated in Brussels, representing member-states’ associations and 1.900 companies across Europe, committed to researching, developing and bringing to patients new medicines that will improve health and quality of life around the world, having more than 1.000.000 individual members, being the voice of the industry on the European scene. To learn more about Efpia, visit: www.efpia.eu. For all the above, we kindly call you to participate, deeming this congress as a very good opportunity for acquaintance, information, dialogue and co-operation for all of us.